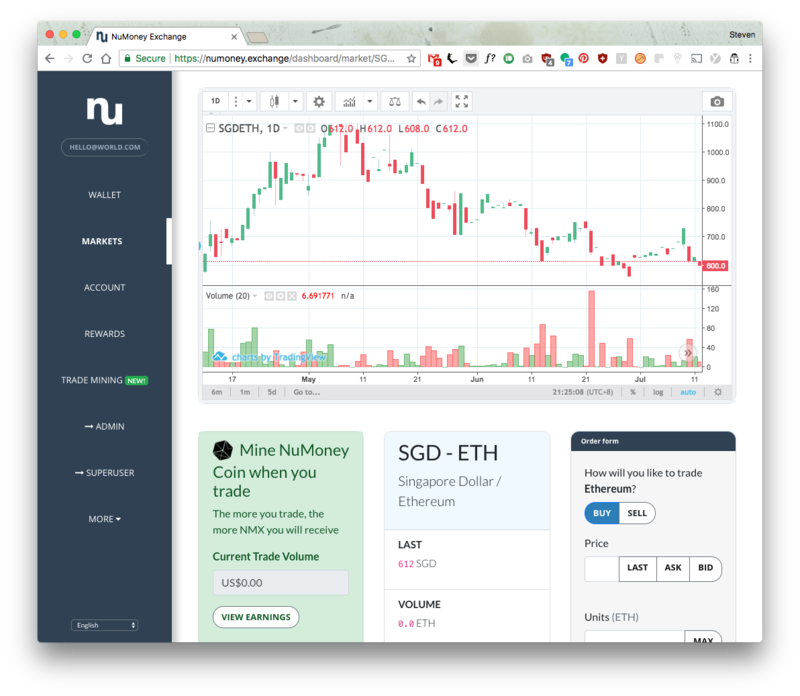 I will like to introduce Trade Mining, a new feature on NuMoney Exchange that is live right now. With trade mining, you mine NuMoney Coins just by trading on NuMoney Exchange, easy! There are 1,000,000 NuMoney Coins worth (US$10,000) in the first block of Coins to be mined. Did I also mention that there are 0% fees trading on NuMoney? So how do you mine and earn?